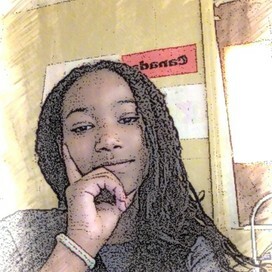 Ja'leana is using Smore newsletters to spread the word online. The territory of what is now Colombia was originally inhabited by indigenous peoples including the Muisca, Quimbaya, and Tairona. The Spanish arrived in 1499.Independence from Spain was won in 1819, but by 1830 "Gran Colombia" had collapsed with the secession of Venezuela and Ecuador. The museum has a collection of 55,000 pieces. 6,000 pieces are on display in their expanded building. The Maloka Museum is an interactive science museum located in Bogota,Colombia.The museum has 9 rooms, with different science and technology topics. How much it cost to go to colombia? 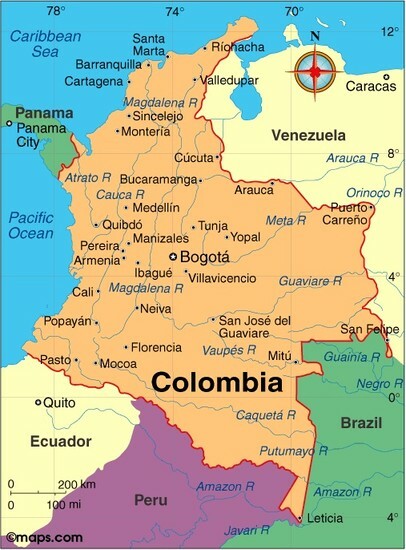 Colombia is bordered by Ecuador, Peru, Brazil, Venezuela, and Panama. 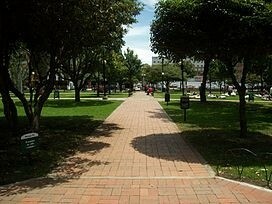 Panama, Ecuador, is on the border of the Pacific Ocean. It has coast on the Pacific Ocean and Caribbean ocean.